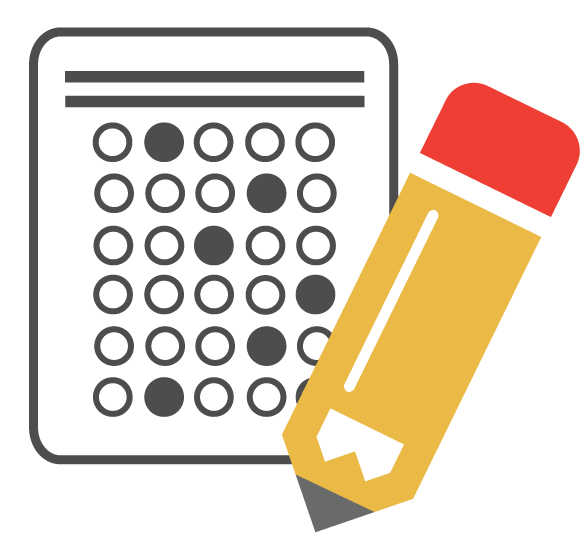 Using item analysis can greatly improve the validity of your assessments by helping you quickly and easily spot any red flags and weed out unreliable questions that are not performing well. 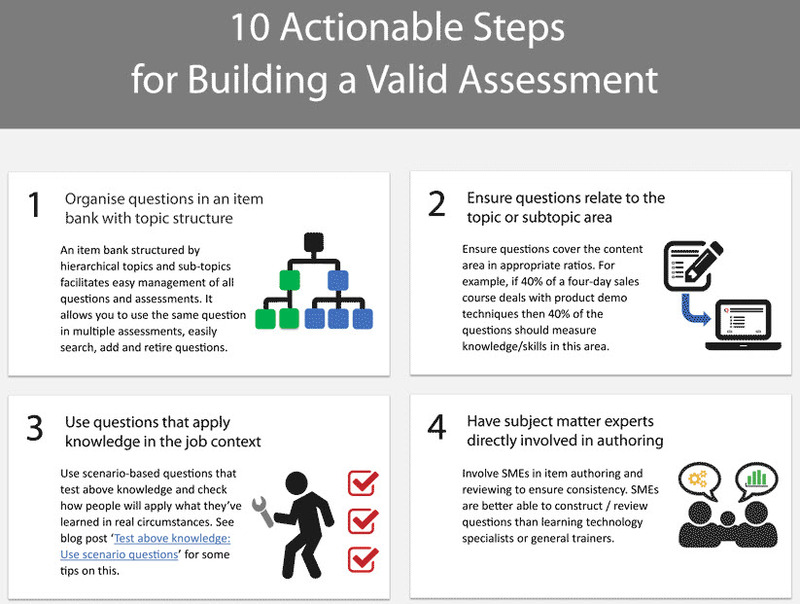 Our infographic highlights 9 additional steps you can take to produce valid assessments. View and download the infographic here. Online Proctoring – An Invasion of Privacy? Many organisations looking to expand their online offerings now use a new method to securely deliver high-stakes exams online: Online proctoring. A live proctor uses your computer’s webcam to observe you taking the test, to ensure its integrity. To make sure you work alone, the proctor asks you to scan your webcam around the room you are in. The proctors also asks you to show photo ID to verify your identity and will use screen-sharing technology to view your computer screen. In addition, secure browser software can sometimes be used to restrict other computer applications (such as opening a web browser) to restrict a test-taker from accessing digital resources. Is online proctoring an invasion of privacy? Do proctors still have access to your computer after the exam is complete? What sort of things can they access while you’re taking the exam? Can they access your files and identifiable information? A video link with an online proctor invades no more privacy than taking an exam at a traditional face-to-face test centre. In many cases, allowing a proctor to see everything on your computer screen is just like a proctor at a test centre who can look over your shoulder, see your computer screen and prevent any restricted behavior. But some online proctoring systems go even further, providing proctors with full control over a candidate’s computer. Having a proctoring service take control of a candidate’s computer can often be quite helpful. For instance a proctor who is trained in diagnosing and correcting setup issues can help speed up a process and can quickly resolve problems with the video or audio on the computer. A proctor can also guide the candidate through the exam software, in some cases entering special purpose access credentials that have not previously been made available to the candidate. Although screen sharing and remote control solutions can be used with Questionmark Online Proctoring, there are alternatives for situations in which such far-reaching access to the candidate’s laptop is inappropriate. Using Questionmark Secure in conjunction with Questionmark OnDemand supports a special mode for online proctoring that gives the proctor limited proxy controls instead of complete control over the machine. For example the proctor can manage the running of the assessment without having control over the participant’s machine. The sense of ‘control’ that many proctoring solutions require here is similar to popular screen sharing systems that allow you to “Give Control” or “Request Control”. Questionmark Online Proctoring does not require this, because the proctor is connected directly to Questionmark’s service and can manage the exam without going ‘through’ the participant’s computer. In addition to the privacy advantages of these proxy controls for the candidate, this arrangement also enables the test content to be kept hidden from the proctor. 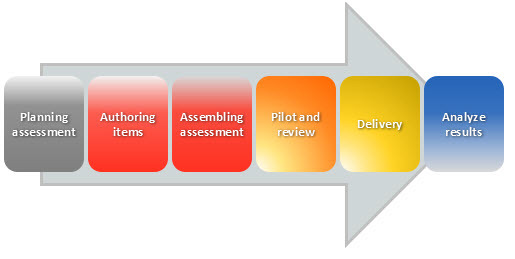 This could provide advantages to the test provider over and above what can be achieved even in a test centre. The proxy controls allow the proctor to pause the test, add extra time and even terminate the test completely. Meanwhile, Questionmark Secure takes care of monitoring the local computer for signs of misuse and flagging or preventing attempts to cheat. Questionmark Secure can be audited and installed by a trusted system administrator for a company-owned laptop without having to provide the same permissions to the end user. Questionmark Secure does not install keylogging software, or any other persistently active service. It is only active during the exam process itself. 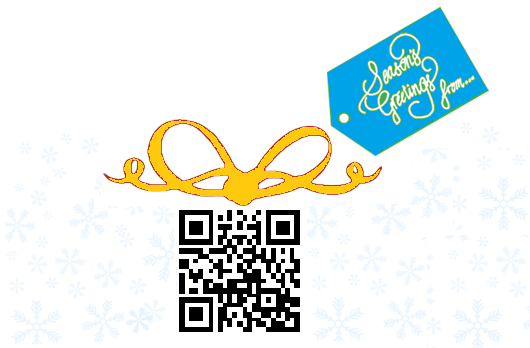 Interested in learning more about Online Proctoring? I will be presenting a session on ensuring exam integrity with online proctoring at Questionmark Conference 2016: Shaping the Future of Assessment in Miami, April 12-15. There’s only one day left to take advantage our earl-bird savings…click here to register and learn more about this important learning event. See you in Miami!